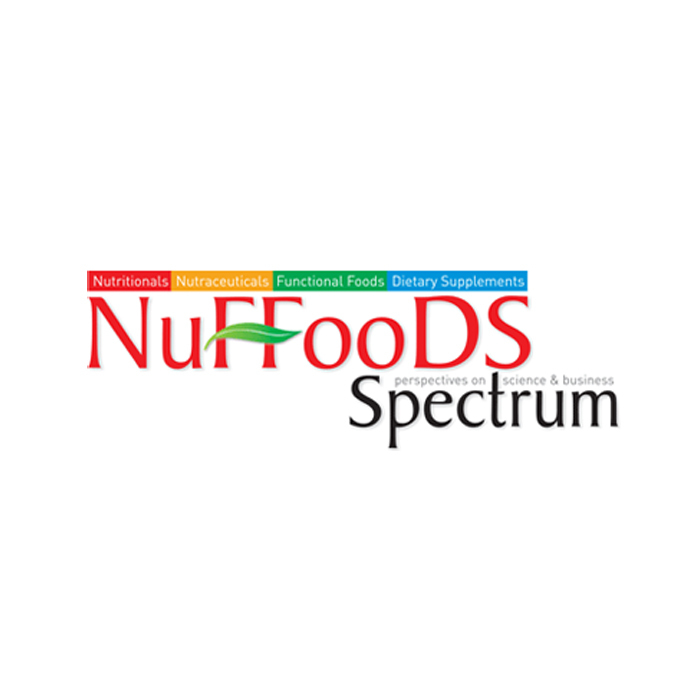 NuFFooDS Spectrum is an integrated B2B media platform for Nutritional & Nutraceutical industry covering Nutrition, Functional Foods and Beverages, Dietary Supplements, Ingredients and allied sectors. 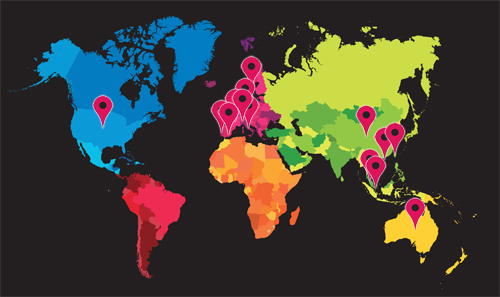 The monthly print issue of NuFFooDS Spectrum will cover in-depth stories on business and market, research and development in the Nutritional & Nutraceutical, Functional Foods, Dietary Supplement and Ingredients industry. It cover news, trends and analysis, business and investment opportunities, technology breakthroughs, product features and event listings, quick insights about the Industry ion regular basis.